Worldwide Pinhole Photography Day 2018, My results. 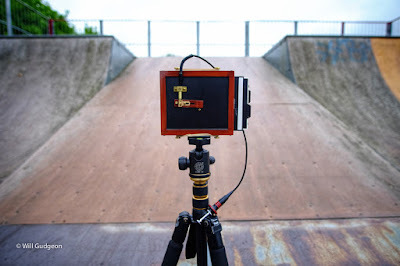 World Pinhole Photography Day is an annual event which is on the last Sunday of April, around 4000 people from 74 countries currently take part and its growing every year, celebrating the simply joy of making a photograph with a pinhole camera. Get a pinhole camera, build on yourself or buy one. Get film, paper or any other light sensitive material. Test it and make sure it works. 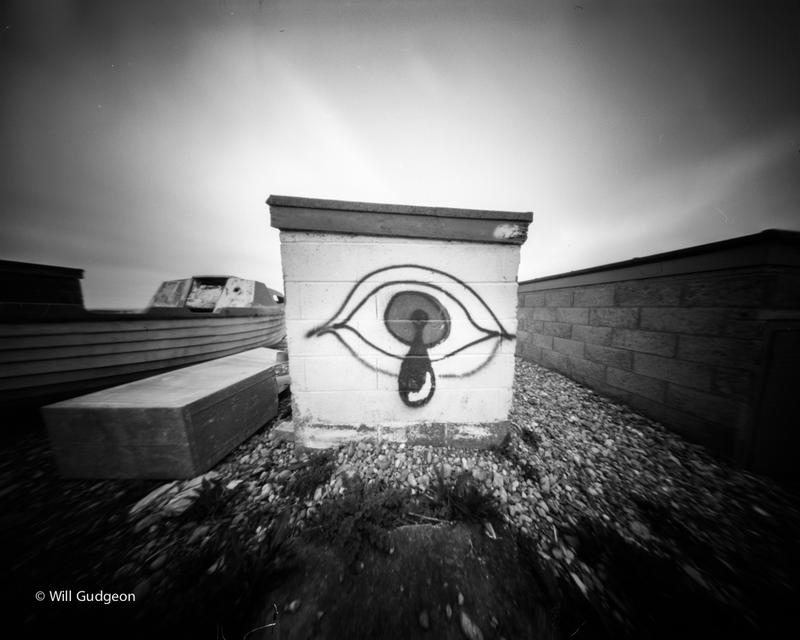 On the last Sunday of April, get out and get some pinhole images. 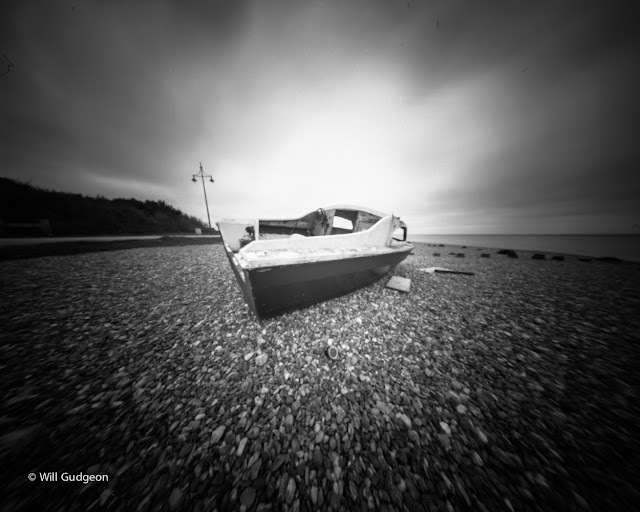 After the last Sunday of April, develop or get your images developed. This is not a photo contest, just a day to celebrate the art of pinhole photography. 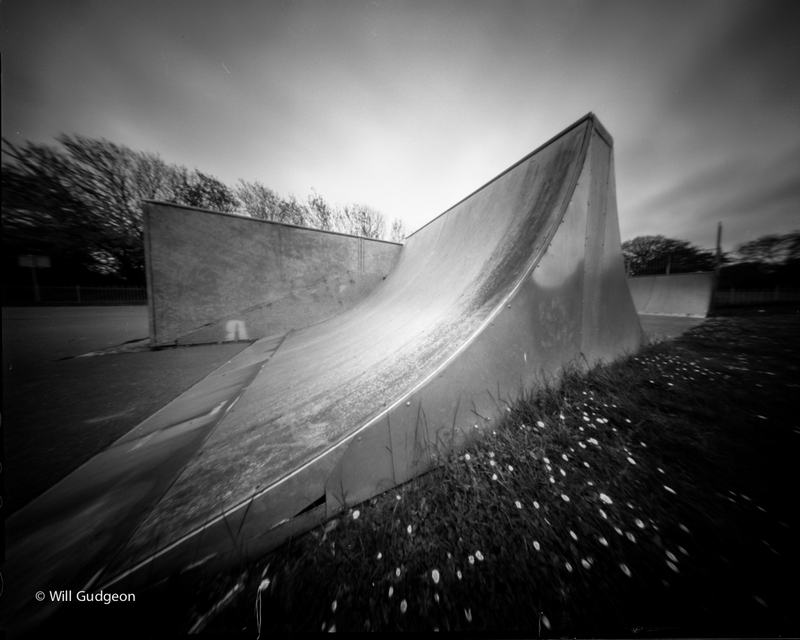 and some 4x5 Ilford Delta 100 film. 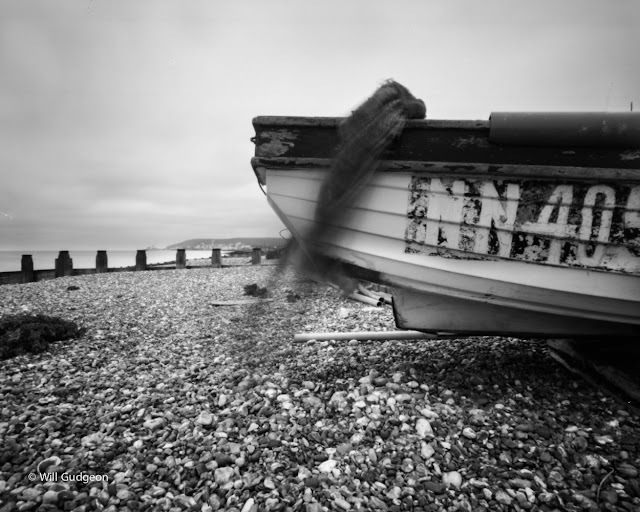 Then in the afternoon, had a walk along the seafront to get the remaining 4 shots of the abandoned boats that sit along the shore. I developed my images at home using Ilford Ilfosol 3 Developer in a Paterson Multi-Reel 3 Developing Tank with a MOD54 to hold the 4x5s. 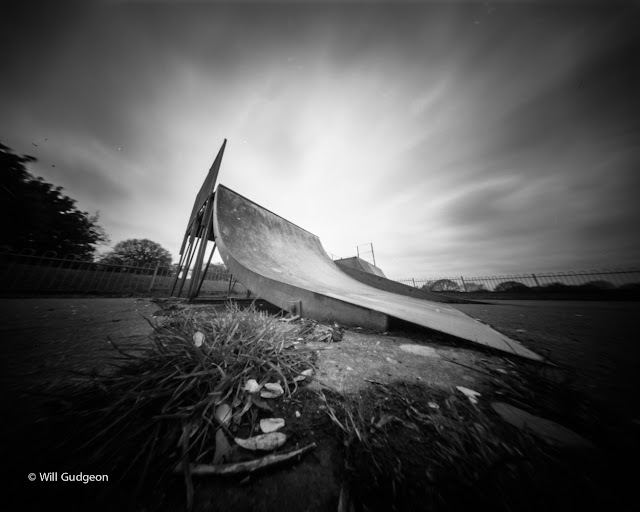 Each exposure was around 8-10 seconds. 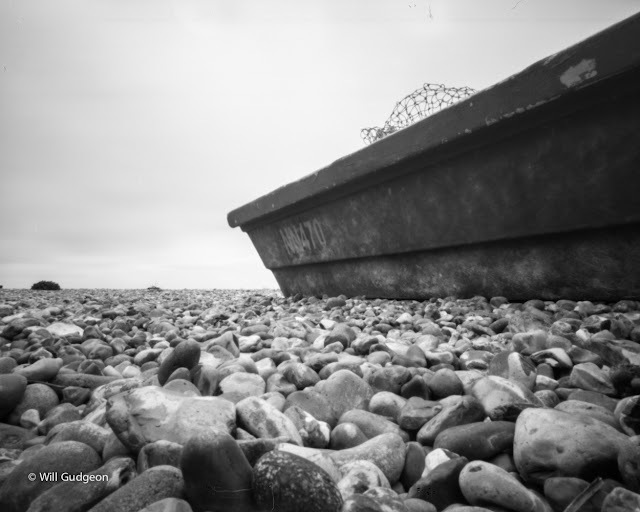 Hope you like the photos, will add web links for prints at a later date. 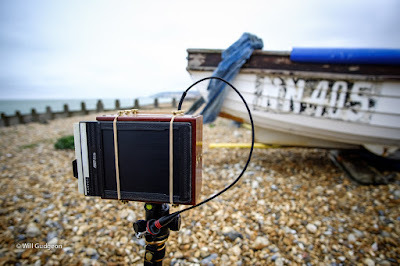 Make sure you grab yourself a pinhole camera and join in. Make sure you check out the gallery over at Pinholeday.org to view the pinhole photographs taken on that day from participants around the world!